We manufacture window regulators designed to OE specifications. TRAC Window Regulators are fully assembled motor/regulator units. 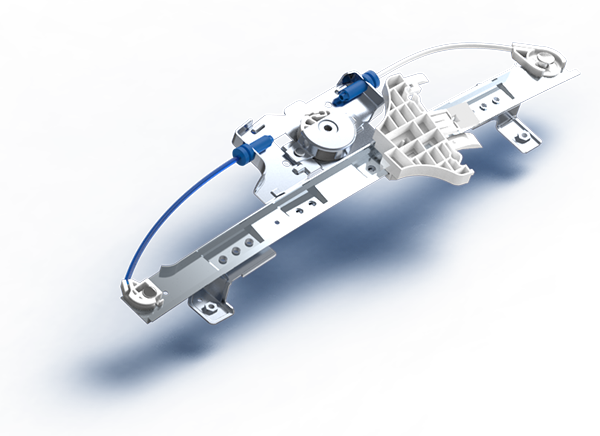 Each one of our window regulator assembly is designed to match OE durability and quality for your specific application. Our regulators provide years of maintenance free service.